Original model by Eric Cantu. Repaint Wes Archibald. 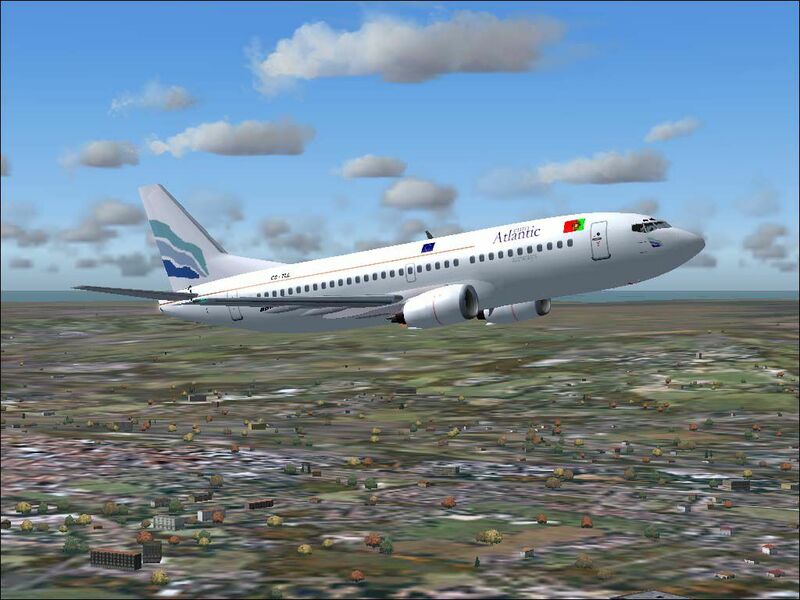 Screenshot of Euro Atlantic Airways Boeing 737-300 in flight. The archive ea733ffx.zip has 72 files and directories contained within it.